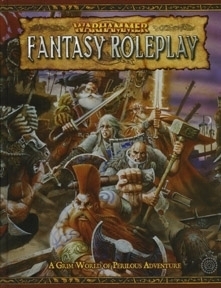 Warhammer Fantasy Roleplay 2E Back in Print at RPGNow! In Warhammer Fantasy Roleplay, you are unlikely heroes in a grim world of perilous adventure. You venture into the dark corners of the Empire and deal with the threats that others cannot or will not face. You’ll probably die alone in some festering hellhole, but maybe, just maybe, you’ll survive foul Mutants, horrible diseases, insidious plots, and sanity-blasting rituals to reap Fate’s rewards. Warhammer Fantasy Roleplay is a complete game. All you need to play is in this book, some dice, and a group of friends. A quick system for character creation. You can make a character in less than half an hour and jump right into the game. A simple yet robust set of rules that let you handle everything from social interaction to Chaos mutations. A unique career-based system of character advancement and over 100 careers – from Assassin and Bone Picker to Troll Slayer and Zealot. Complete rules for magic, cover both Arcane and Divine Orders and over 175 spells. Power can be had, but beware Tzeentch’s Curse! Details on the Empire and the Old World, from the social order to religion and belief. 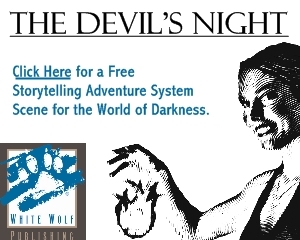 A complete introductory adventure, Through the Drakwald. 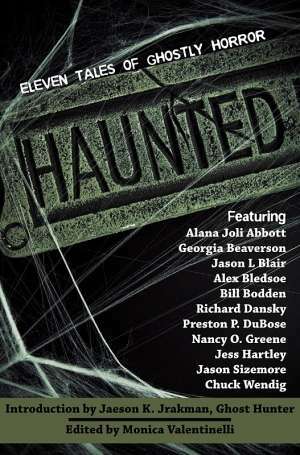 A new short story by renowned Gaunt’s Ghosts author Dan Abnett. The Warhammer Fantasy Role 2nd Edition Core Rulebook is now available in Print on Demand at RPGNow.com! Tome of Corruption – This expansive volume reveals all of the secrets of Chaos, exploring it in lavish detail. From the countless verieties of Mutants and Chaos Spawn, to the Beastmen that haunt the unclaimed depths of the Forest of Shadows and the Drakwald, to the horrific Daemons spawned from nightmare, this sourcebook contains everything you ever wanted to know about Chaos in all its disturbing forms. Career Compendium – The Career Compendium is designed as the ultimate, comprehensive career reference for both players and Game Masters, and explores the many different paths heroes may take during their adventures. To celebrate the anniversary of its dark fantasy title, EA Mythic unleashed 10 days of bonus XP and RP on all players yesterday. In addition, those that have been with the PvP-focused title for the long haul can enjoy an all-new portable mailbox.